The raids — and the rumors about raids — are in the news every day. Immigration and Customs Enforcement officers detained a domestic violence victim when she walked into a courtroom to get a protective order against her abuser. Outside of another courtroom, they picked up a United States citizen and detained him for three days. And ICE picked up a father who was taking his 13-year-old daughter to school. It’s no wonder, then, that restaurants across the East Bay are training their staff on what to do if ICE shows up at the door. Few U.S. industries are built on the backs of immigrants to the extent that the food industry is. Over 70 percent of hired farm workers in the United States are foreign born, and at least half of those are undocumented, according to a 2011 report. A 2014 study from the Economic Policy Institute shows that 15.7 percent of all restaurant workers in the U.S. are undocumented immigrants. Therefore, the administration’s crackdown on undocumented immigrants affects every aspect of the industry. To date, there hasn’t been an ICE raid or other enforcement action at a local restaurant, but many in the East Bay restaurant industry worry that it’s only a matter of time. Owners, workers, and concerned eaters all have questions: What would happen if ICE raided local restaurants? What rights do those workers have? And what can restaurant patrons do to help? Winifred Kao, Senior Staff Attorney at Asian Americans Advancing Justice encourages restaurant owners and staff to ask to see a search warrant and to read it carefully. “If ICE wants to come into the workplace, they should have to present a search warrant. Employers don’t have to let ICE into any place that is not described in the warrant,” Kao said. Undocumented workers are very vulnerable to unscrupulous employers, particularly now. There may be a language barrier, and since they’re often new to the country, they might not know that they’re entitled to workplace protections. Undocumented restaurant workers might also be concerned about workplace retaliation if they do ask for things like breaks or minimum wage. Kao reiterated that such retaliation, like employers asking to re-verify work authorization documents, or threatening to report workers or their loved ones to ICE, is and has always been illegal. Oakland, Berkeley, Alameda, and Richmond, along with a number of other cities in California, have declared themselves to be “sanctuary cities” for undocumented immigrants. Sanctuary cities will refuse requests to report undocumented immigrants who have had contact with police to ICE. However, ICE can still conduct its own enforcement actions within these cities. Like the sanctuary city movement, the Sanctuary Restaurants movement is aimed at making participating restaurants a safer and more welcoming environment for all immigrants. 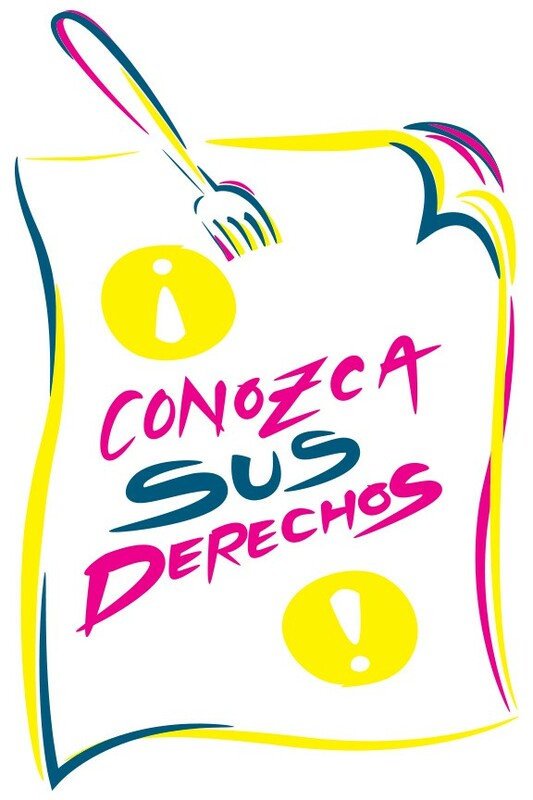 The campaign, a joint project of Restaurant Opportunities Centers United and Presente.org, offers resources to employers and workers about their rights and responsibilities. A restaurant that identifies itself as a “sanctuary restaurant” can’t offer any special legal protection, so the designation is primarily symbolic. Sanctuary restaurants affirm to their employees and customers that there is a place at the table for everyone. However, more concretely, these restaurants have access to information, trainings, and support for their employees.